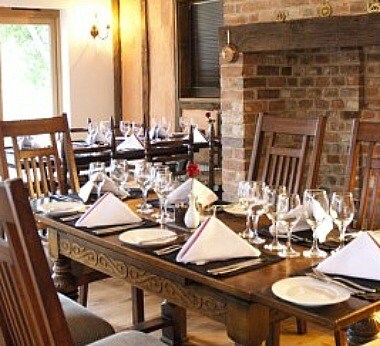 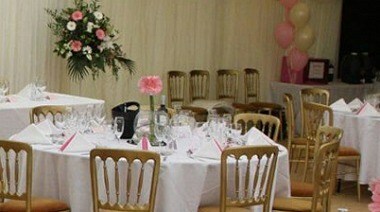 Farriers Arms is ideally located at The Forstal, Mersham, Kent. 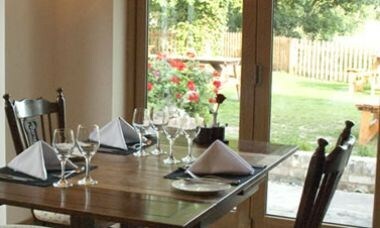 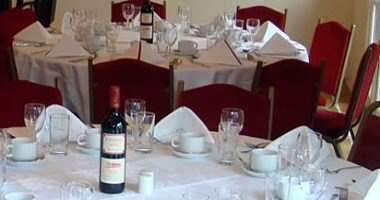 The highly praised function room is housed in converted outbuildings to the front of the pub and provides facilities for courses, private parties, weddings, banquets and many other events. 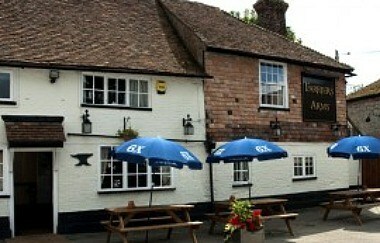 Larger events, including our annual beer festival, are held in the adjacent riverside meadow.